The pillows in the ‘classic’ range contain a mixture of natural and synthetic latex. Our ‘classic’ pillows come in different shapes and sizes. 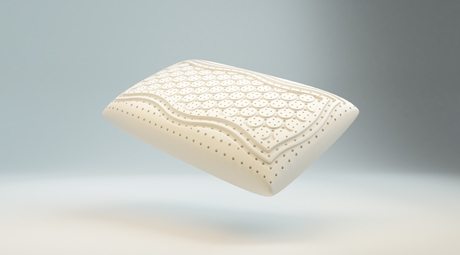 Our pillows can also ve post-treated to make them fire-retardant. For bedding manufacturers who want to personalise their pillows (logo, design, etc. ), we can produce tailor-made pillows, using custom-designed moulds. 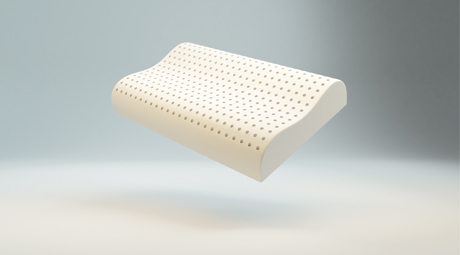 Our standard ‘classic’ pillows provide full head and neck support. 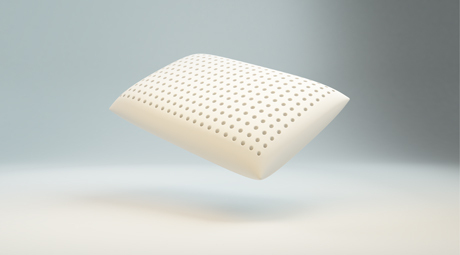 Thanks to the specific design, this ergonomic pillow is ideal for sleepers with neck complaints. Latexco also manufactures ‘classic’ pillows that are fully tailored to a customer’s particular and personal requirements.